These two actors met each other way before their Bollywood journeys began. 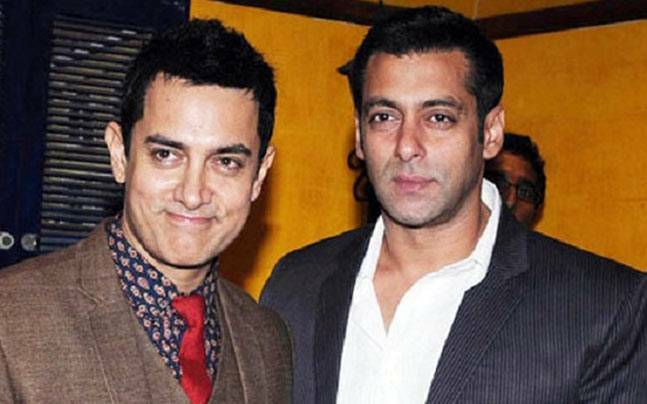 Aamir and Salman met each other for the first time when they were in school. They studied together in second standard at St Anne's, in Pali Hill. 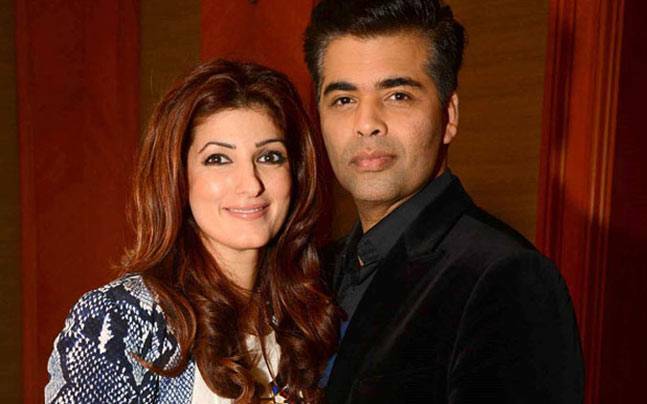 Thanks to Koffee With Karan we got to know a lot funny incidents that happened when Twinkle and Karan were in school. They studies together at New Era High School in Panchgani. One common thing about the lead actors of the movie Baaghi is that they both are alumni of Cathedral and John Connon School. 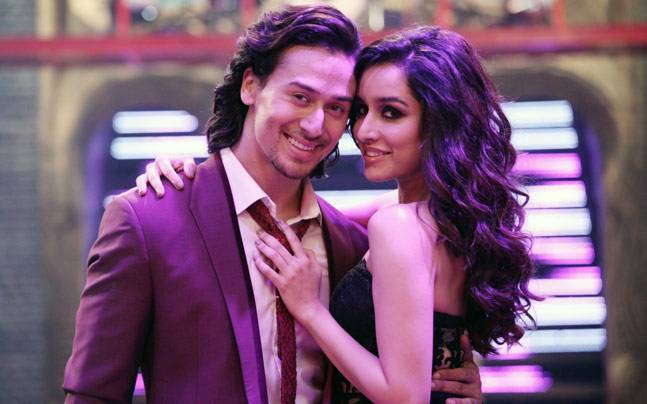 And another interesting fact is that Shraddha Kapoor was a fan of Tiger Shroff in school. In an interview given to a tabloid Shraddha said, "I've been his fan since he was in school, when he used to play basketball with so much passion. I remember that he used to always be in his basketball jersey, fully energetic and always focused, and he is also focused in what he is doing now, so had a great time." The yesteryear actors shared a wonderful bond from their FTII (Film and Television Institute of India) days. They were classmates before entering Bollywood.